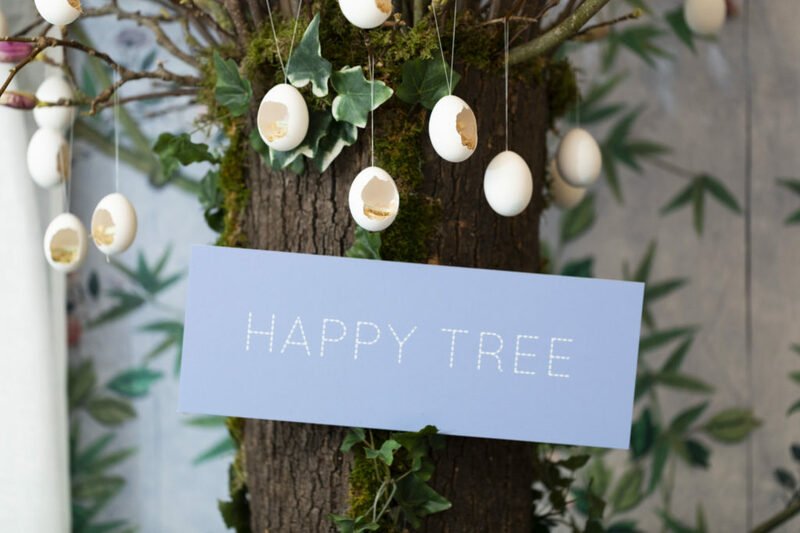 The tiny guests of top clients and press were treated to an egg-cellent party. There were opportunities to shake hands with the Easter Bunny, then it was only a hop, skip and a jump to get stuck in with games and fun with arts and craft. And the excitement did not stop there, there was face painting, entertainers, a storytelling corner and even a pet pavilion to see fluffy-eared rabbits. Tea was meticulously presented on a seasonal theme with miniature daisy biscuits and bunny pops. For the grown-ups, there was parmesan eggs with brioche toast. Then it was chocs away for a race around the domes for the famous Easter egg hunt.